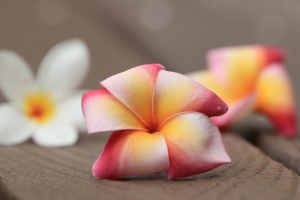 Few tropical flowers are as delicate and pure looking as the Frangipani. 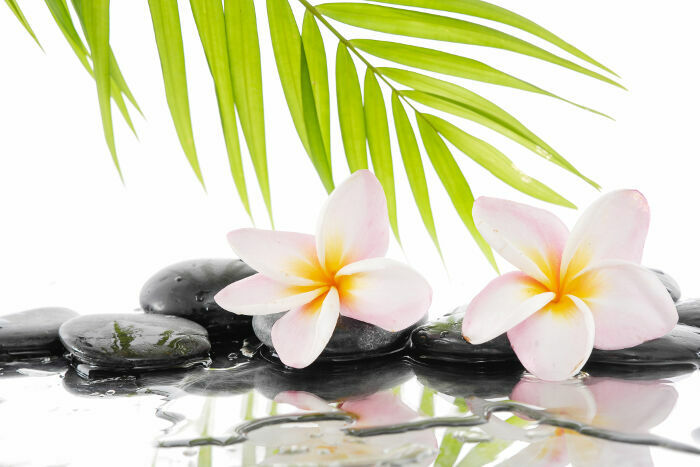 Also commonly known as plumeria, this flower is native to South America and the Caribbean Islands. 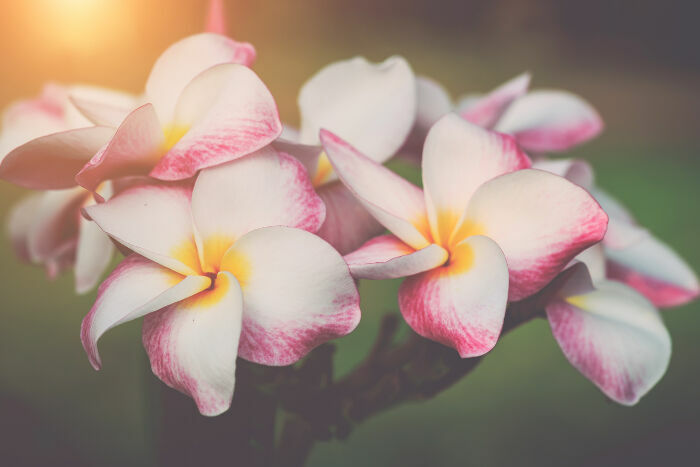 Even if you do not like in a climate zone warm enough for growing your own Frangipani, you can appreciate the rich scent and inspiring meaning of this bloom. Explore the history and power of this flower to find out how to use it as a potent symbol for personal development or making meaningful arrangements. 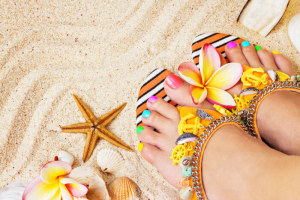 What Does the Frangipani Flower Mean? The Mayans and other Mesoamericans held this flower in very high esteem, as evidenced by the extensive carvings and paintings found that feature the blooms. 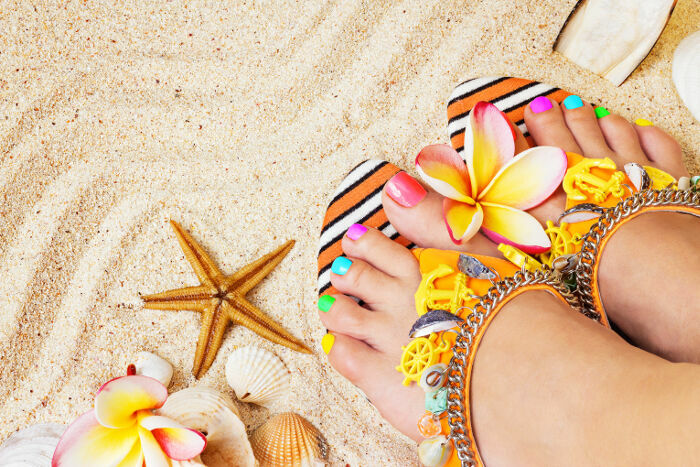 However, it’s not currently known what exactly the plumeria means to them. The flower is still used today in religious rituals from Hindu, Buddhist, Balinese, and Swahili cultures. All Frangipani varieties fall under the scientific name of Plumeria. 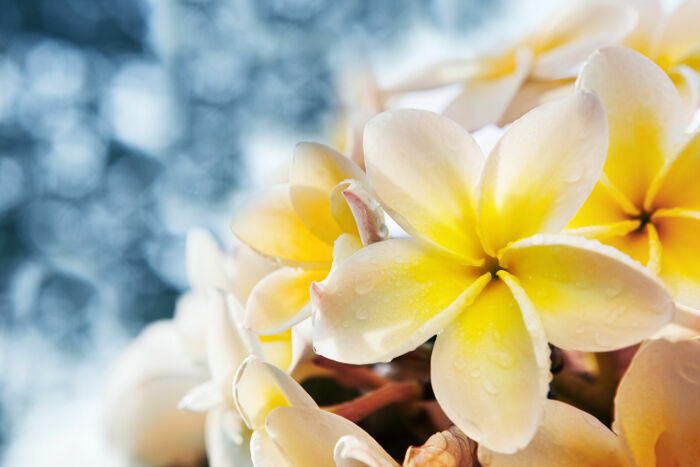 The Frangipani title was derived from a 16th century nobleman named Marquis Frangipani. He created an unique perfume that became very popular for scenting gloves, so when the flower arrived in Europe shortly afterwards and produced a scent very similar to his perfume, the name stuck. 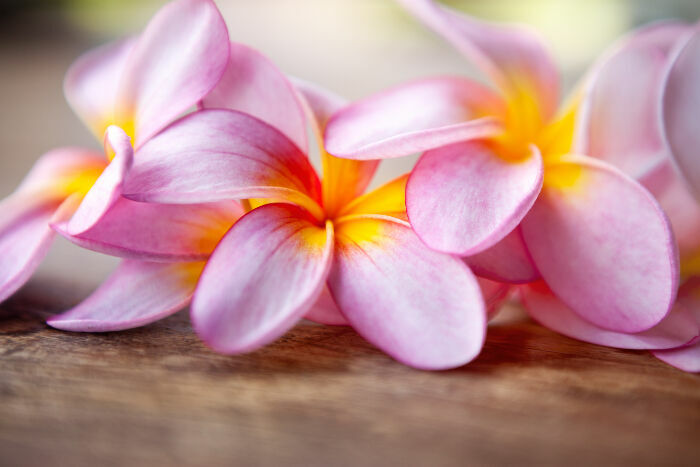 Modern florists often recommend the Frangipani as a gift for someone who has endured many challenges because this plant must be heated over 500 degrees F to catch alight and start burning. Aside from a natural toughness, the delicate look of the flower makes it a symbol of grace, wealth, and perfection across Asia. However, many people in China and Vietnam consider it unlucky because of a folk belief that ghosts and other spirits live in the branches of the bush. As a wedding flower across southern India, it symbolizes the lasting bond between a married couple. Chinese people also use it to indicate affection and love when it’s inappropriate to speak about those feelings openly. Swahili poets also use it as a symbol of love, while Buddhist and Hindu followers consider it a sign of immortality and the continuation of the soul after death. This plant can produce flowers ranging from pure white to yellow, pink, red, and orange. Most of them share the same meanings, with the notable exception of the white flower in Indian culture. 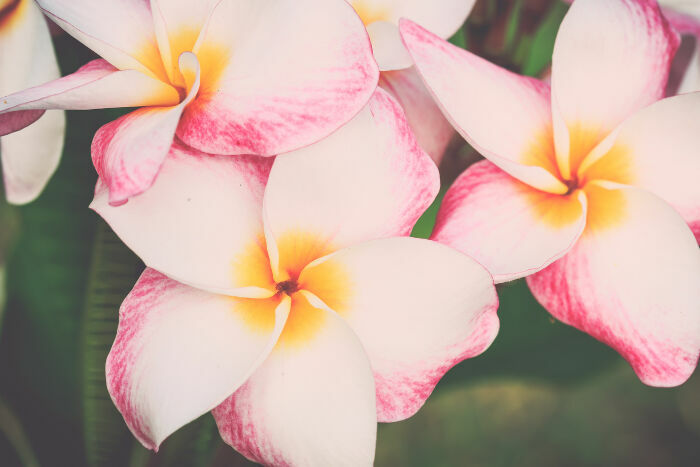 Red flowers aren’t used for weddings, so only white and cream colored Frangipani are considered appropriate for declaring love between two people. 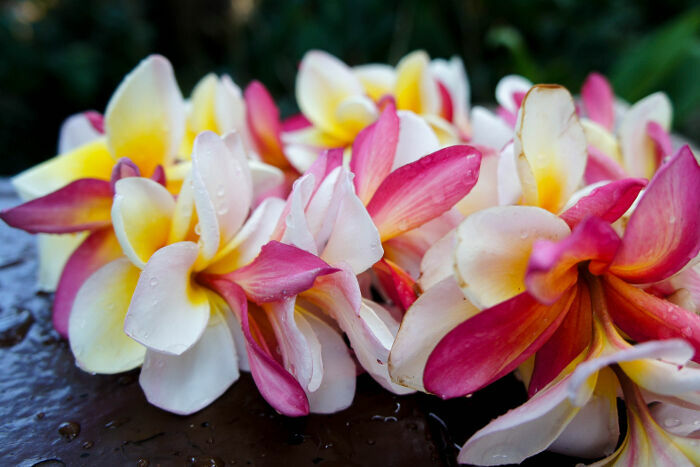 The Frangipani is mainly used as a source of perfume oil and for decorating around houses and temples. However, some researchers are using plumeria as potential treatments for a variety of health problems, including cancer and Alzheimer’s Disease. The Frangipani flower’s message is being delicate and beautiful doesn’t mean you are weak or incapable of rising to meet a challenge. Mother nature at her exquisite best. I’ve been drawn to this delicious flower for as long as I can remember…. it all makes sense now ???? 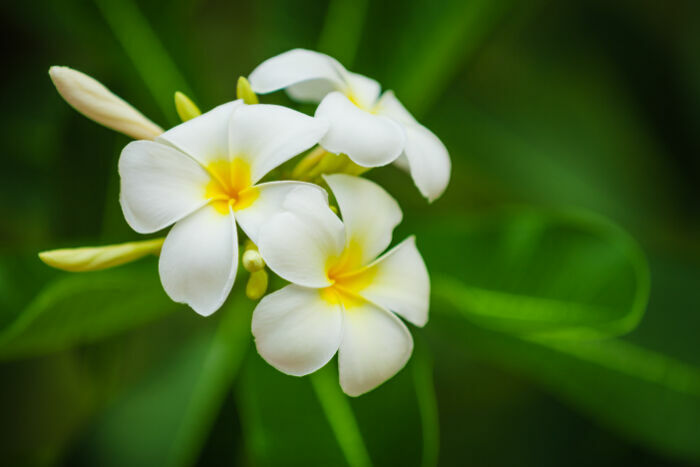 The frangipani flowers and the tree remind me of my childhood – there was this day when my father took me to this place in Government Hills, in Kuala Kangsar, Malaysia, and I noticed the beautiful white Frangipani flowers, as we were sitting under a Frangipani tree. This is the only happy memory I have of my father and I. I love the flowers, the fragrance and the nostalgic memories of a long bygone day. Wow this is very cool! I will make sure to wear them to remind myself of the immortality of my precious soul. i have 6 plumeria plants & they are beautiful. they did take 2 yrs. to mature to blooming. i live in the NE USA so I put them in my sunroom over winter. they will outgrow my space in a few yrs. but they are too awesome to worry abt that now. One of my favorite flowers. Just had some tattooed on my back!! The word Franjepani came to my mind one day and I called my sister to ask her what it was. She said she believed it was a flower…so…I looked it up. 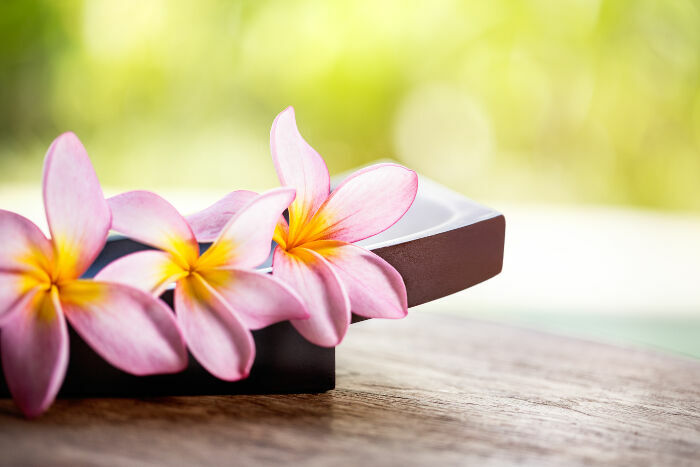 I was in Hawaii in 1982 and I knew it as Plumeria and bought a small bottle of perfume. The fragrance is absolutely delightful and reminds me of the birthday I spent on one of the islands. Personally, I love the word and now have learned much more about the symbolism of this exquisite flower and would like to say thank you for the information. I used to call them “turbine flowers” because I could hold them in the little hollow between my thumb and forefinger. I could get them to spin if I blew gently. Thank you for your information. 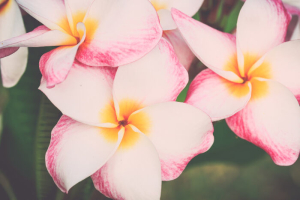 I love the frangipani – the superb scent, the pure deceptively simple flowers, and the sculptural trunk and boughs with the hide of an ancient animal. May all who need their wonderful healing aroma be blessed.